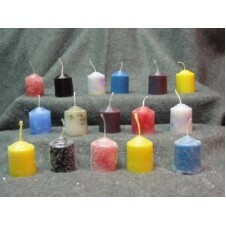 2pcs Colorful Medium Size Candles Candles are always nice especially in this halloween season. 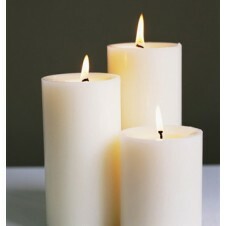 3 Size White Candles Breathe in and out slowly to the rhythm of the candle. 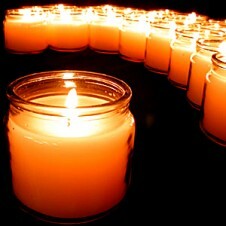 As the flame gets bigger ... Breathe in. As it gets smaller ... Breathe out. Listen to the music and allow your mind to calm. 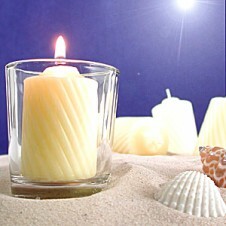 Allow your thoughts to come and go. 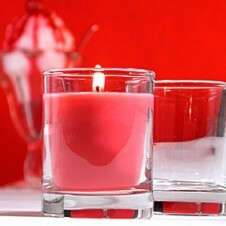 6 pcs red candles with glass holder! 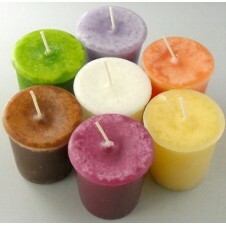 6 pcs slim multicolor candles. 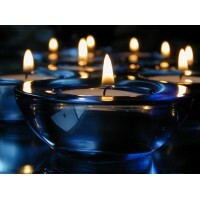 6 Pcs Wonderful Candles ith Glass Holder! 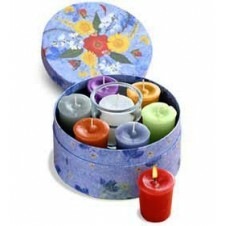 1 6 pcs wonderful candles with glass holder! 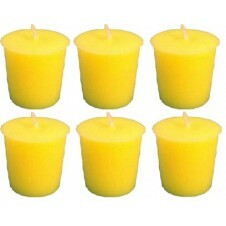 6pcs Plain White Candle in a Glass Let the solemn halloween be filled w/ light of this candle. 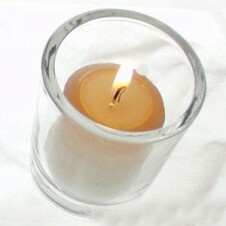 Please Note: - Candle Glass Holder design may vary depending on the availability. 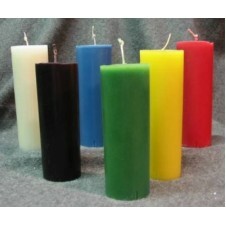 7pcs Colorful Candles Vibrant hues of 7 candles that will surely complete the season. 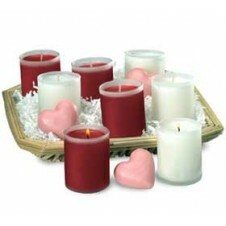 8 candle filled glass votives arrive in a bamboo basket. 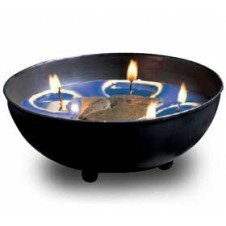 A gift that really sets the mood. 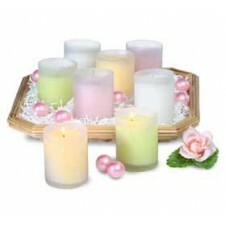 8 candle filled glass votives arrive in a bamboo basket. 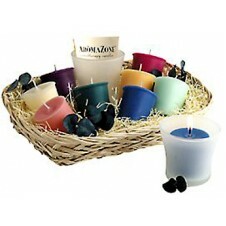 Amazing Candle Basket 12 amazing candles with basket shown left. 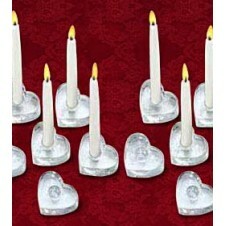 Heart Shape Taper Holder with 6 pcs Wonderful Candles! 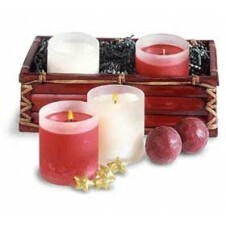 Mahogany Candle Basket Rectangular mahogany box filled with two 9 oz. 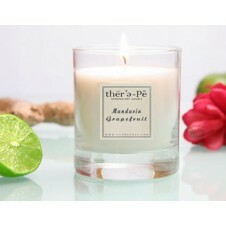 Cinnamon scented candles and two 9 oz. 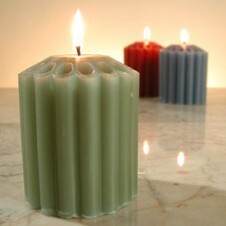 vanilla candles, also includes two mulberry soap balls and 4 gold star bath beads. 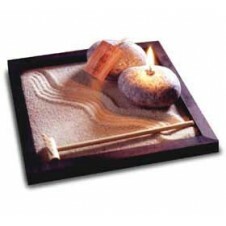 Peace Candle Set / Zen Garden. Create a peaceful atmosphere at home or work with this Zen candle garden. 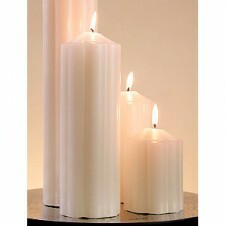 Two romantic frosted glass candleholders, Two white organza bags each hold three red votive candles to enjoy for many quiet, sentimental evenings. 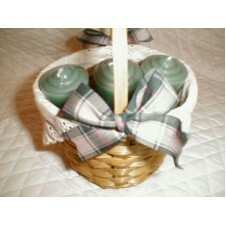 The organza bags can be used later to hold little treasures. 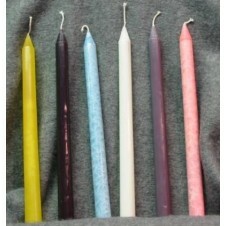 Please Note: Bags and candle holder design may vary. 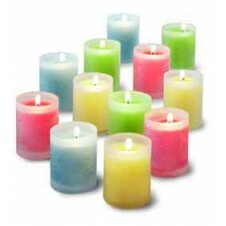 16 pcs slim multicolor candles. 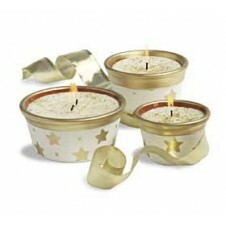 Star Candle Pots - Set of 3 This cute set of 3 candle filled pots is a great gift. 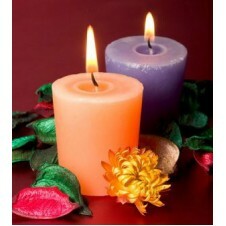 The candles are scented with a light spicy scent called "Memories".